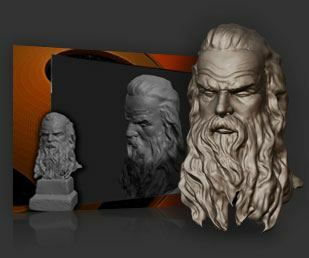 To show you how easy it is, and how much fun it is, Morgan 3D is running a monthly competition where you are challenged to submit a cool design. The best design, judged on viability, talk-ability and ingenuity is then printed for free and presented to the clever winner. 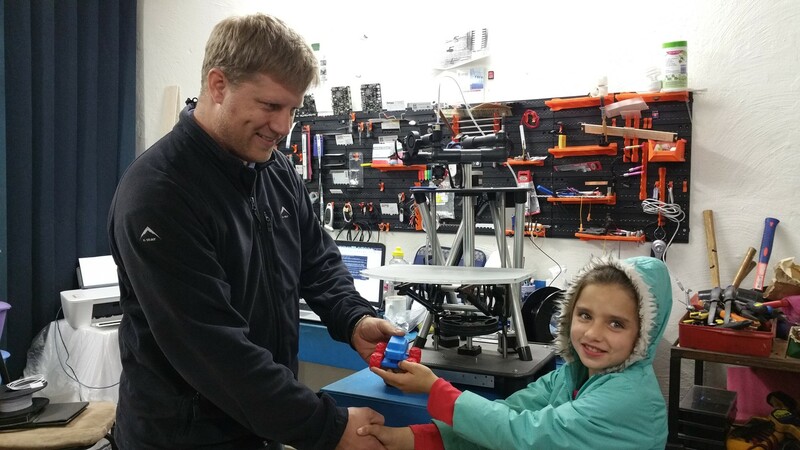 AND OUR WINNER FOR THE MONTH OF JUNE IS…. 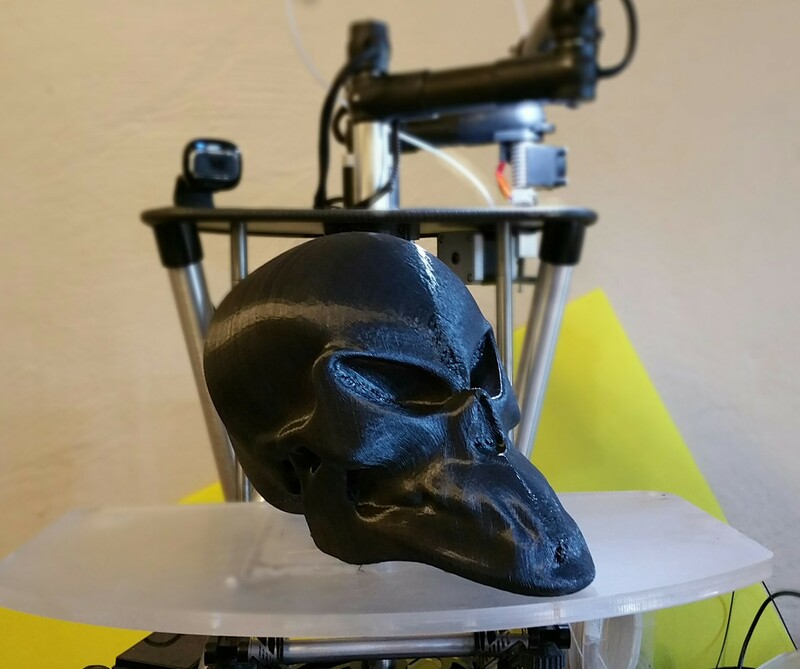 Quentin selected this design as the wining idea because it gave him an opportunity to showcase the versatility of his printers working with flexible filament as well as the usual sturdy PLA. The tyres of the car is actually a quite a lot softer than the body and this approach allows for complex prototyping as well as interesting niche products with your Morgan 3D printer. 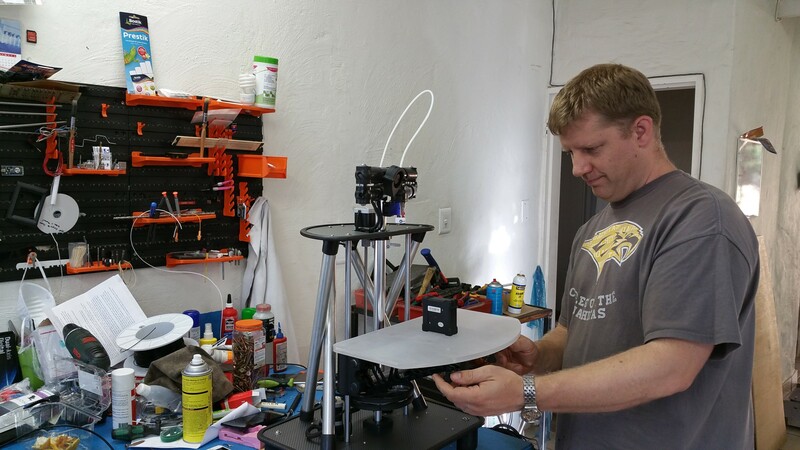 If you still need more inspiration come and speak to Quentin at Morgan 3D Printers at the House4Hack in Centurion. On the last Monday of the month we will pick the competition winner and we will print the winner’s design on the last Tuesday of the month. to bring your ideas to life… Go ahead, send us your idea. 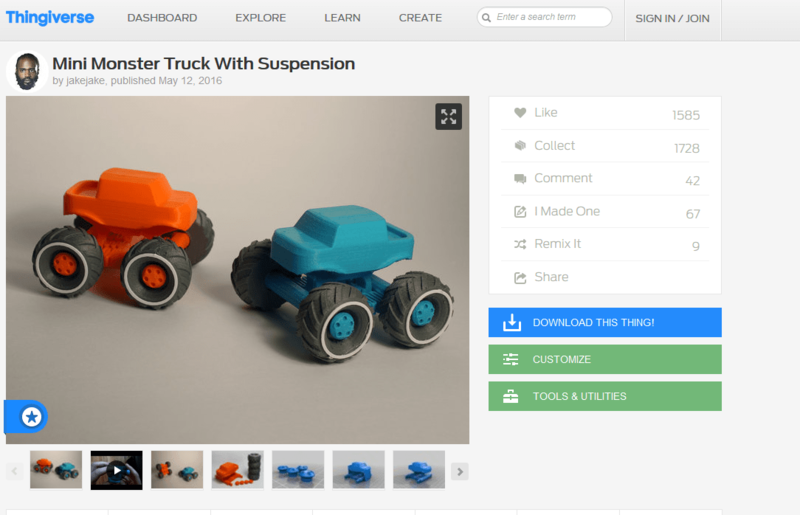 It is easy to get involved in the exciting world of 3D printing. The internet is full of free resources, training videos and interesting things to get you going. All you need to do is take that that first step and have an idea. Come to think of it, you can even skip the idea part and print someone else’s ideas until you have the confidence to make your own ideas come to life. 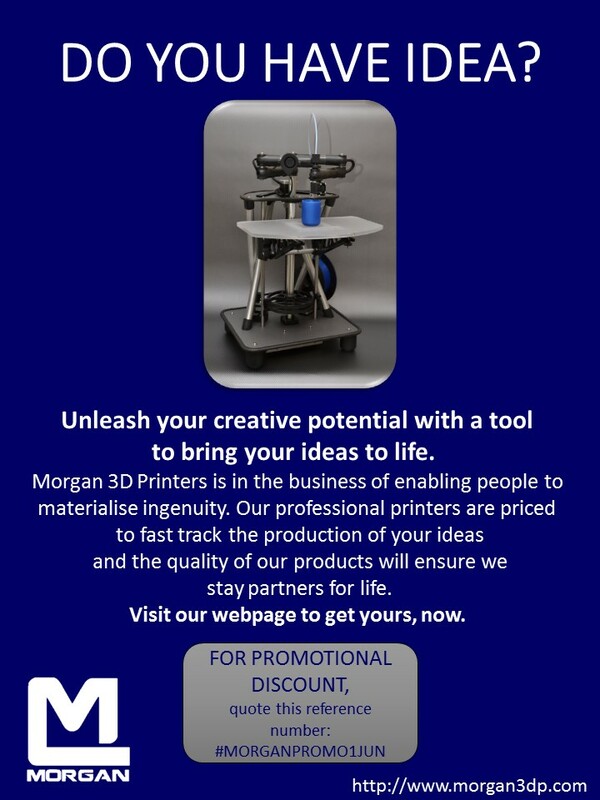 Morgan 3D Printers want you to dip your toe into our world and experience the excitement of 3D printing. 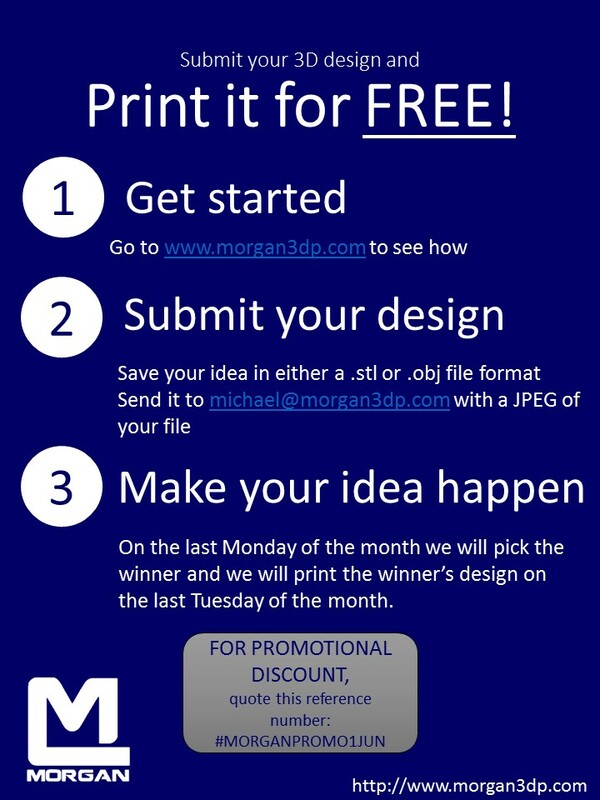 It is because of this that we are running a monthly competition, open to everyone, where one lucky person will have the opportunity to have their idea printed for free, every month. On the last Monday of the month we will pick the winner and we will print the winner’s design on the last Tuesday of the month. 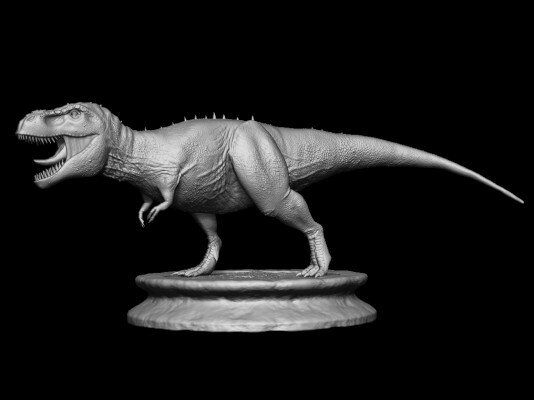 There are many .stl files available on the net. Quentin Harley is at the House4Hack on Tuesdays ready to inspire you… come and join him. We are looking forward to helping you unleash your creative potential with a tool to bring your ideas to life.